We can have you on the road, off the road, or in the water in no time! Compare rates with Ozark Bank in Ozark and Nixa for your next vehicle loan. 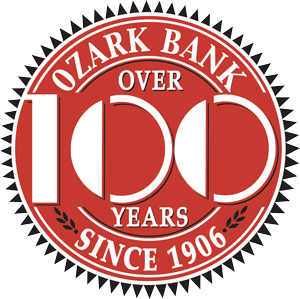 Ozark Bank has been loaning money for over 100 years to help get people where they're going and will have you on your way in no time.